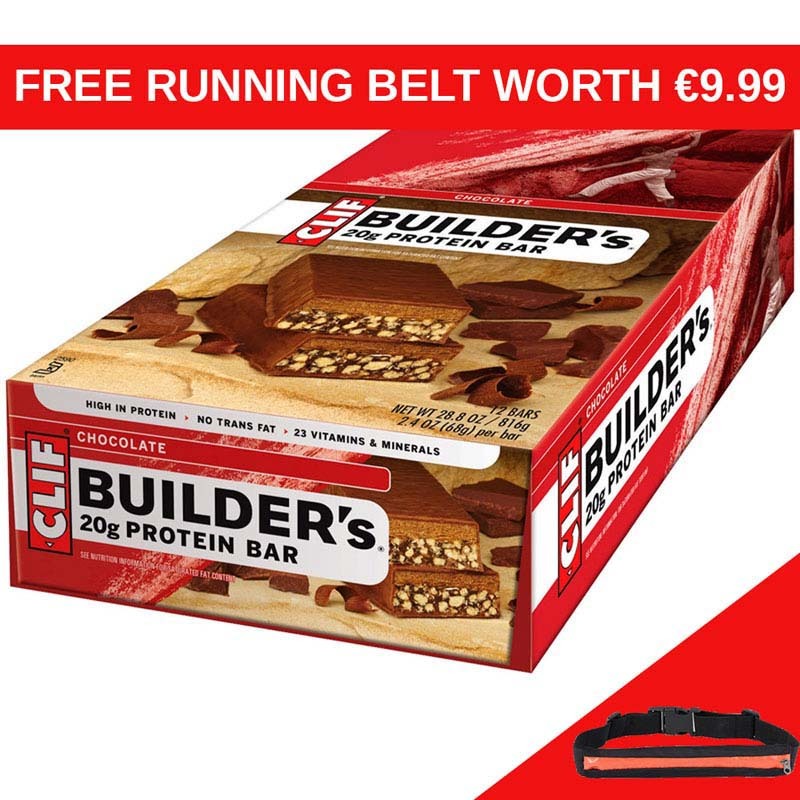 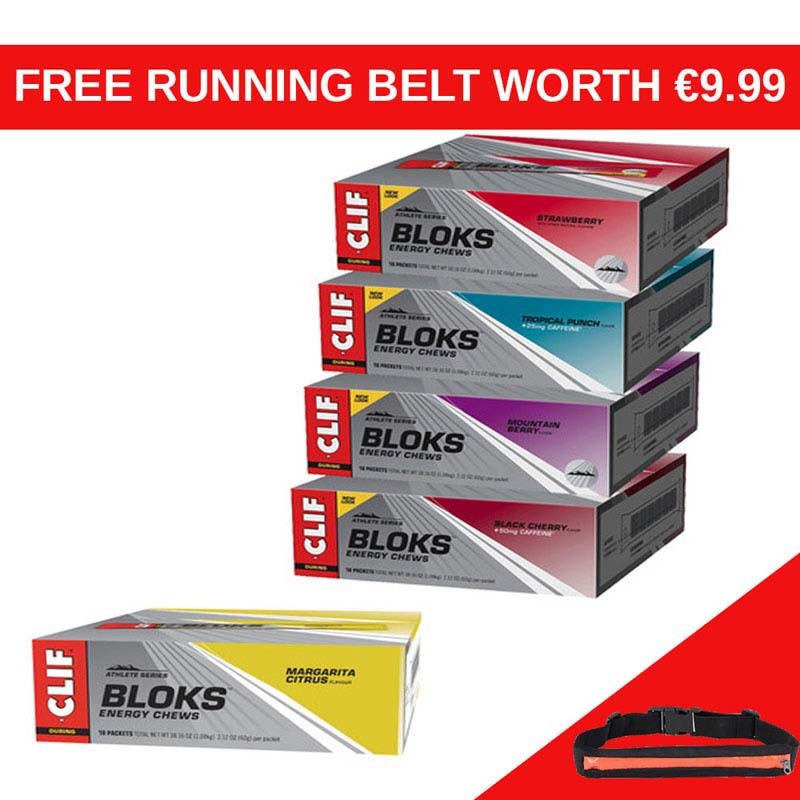 With a streamlined approach to sports nutrition that does not sacrifice taste or texture, the Clif Bar Shot Gels box is the perfect way to stock up on your favourite flavours. 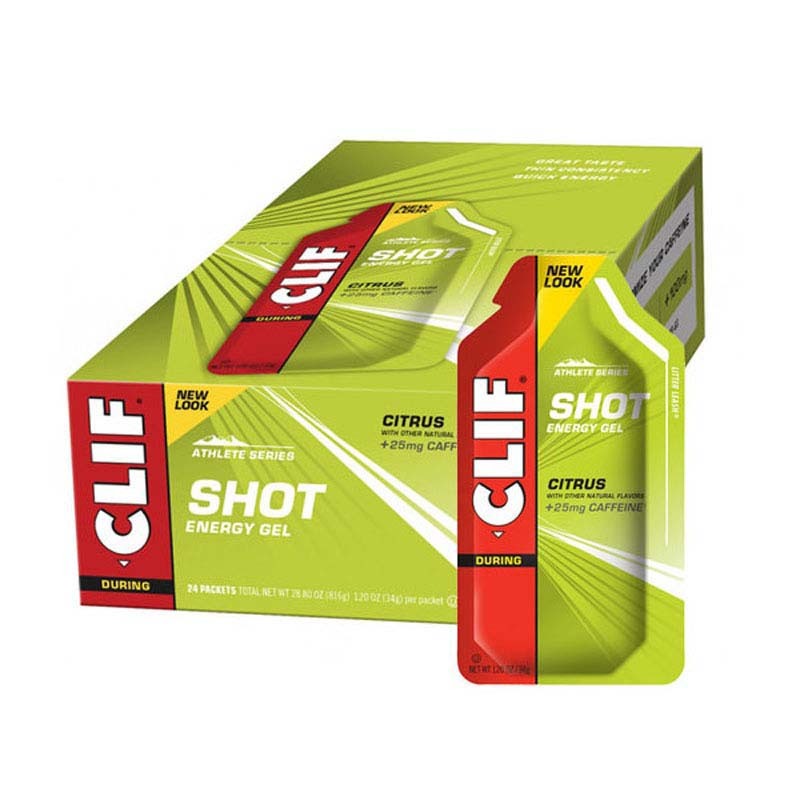 Delivering only what the body needs, Clif Shots are jammed full of scientifically backed ingredients that deliver essential electrolytes and caffeine quickly to your muscles. 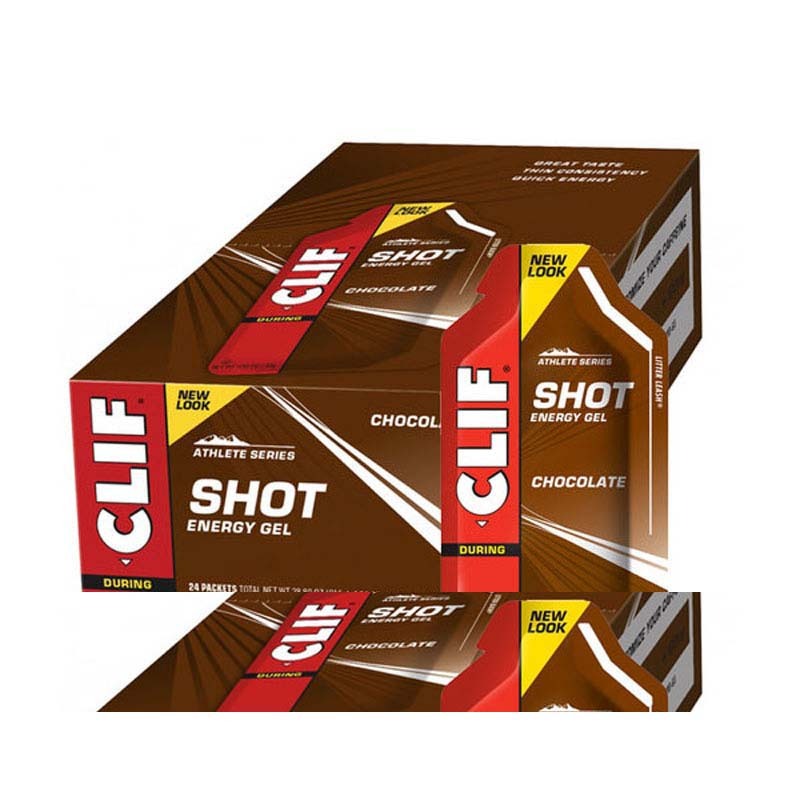 With a thinner consistency, the Shots are easy to digest and quickly swallowed so you can get back to the task at hand; pushing yourself. 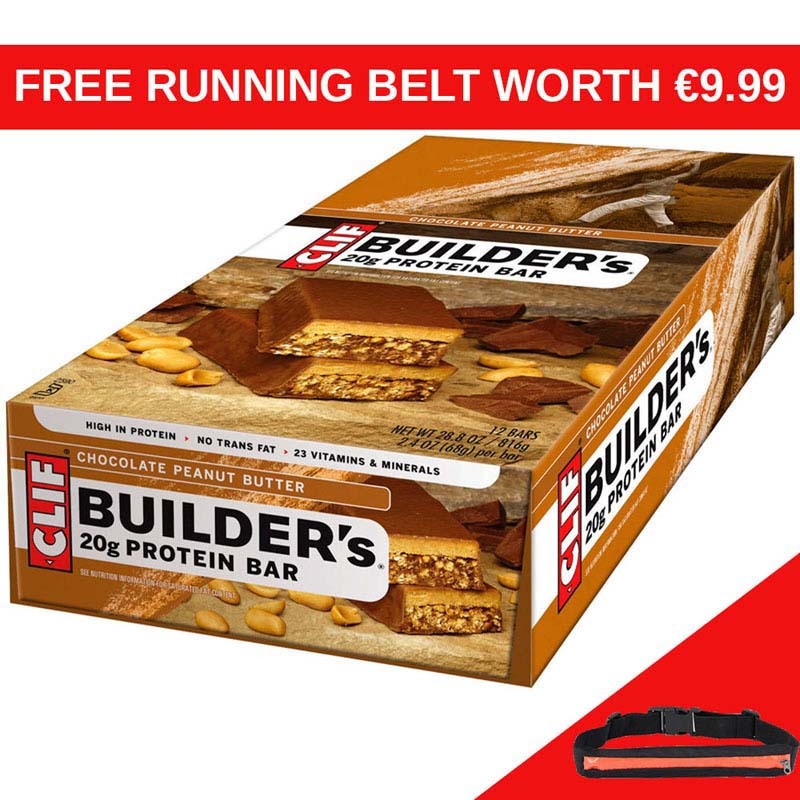 Generally, performance athletes need to consume 200-400 calories per hour from all sources, such as gels, chews, bars and drinks. 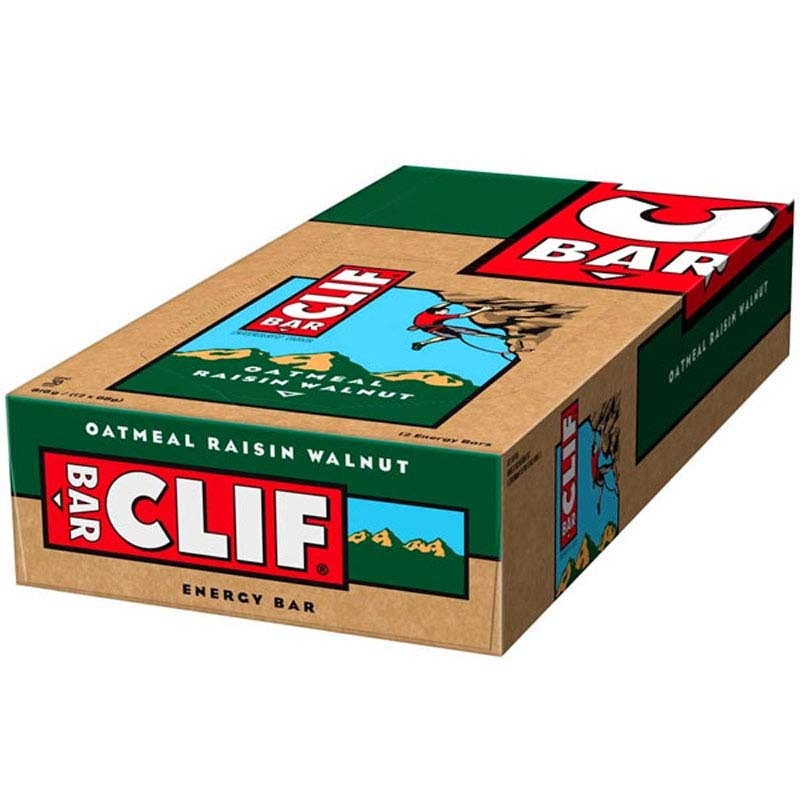 Clif Bar recommends one gel 15 minutes prior to activity, followed by 2-3 gels per hour during activity to help support your needs.